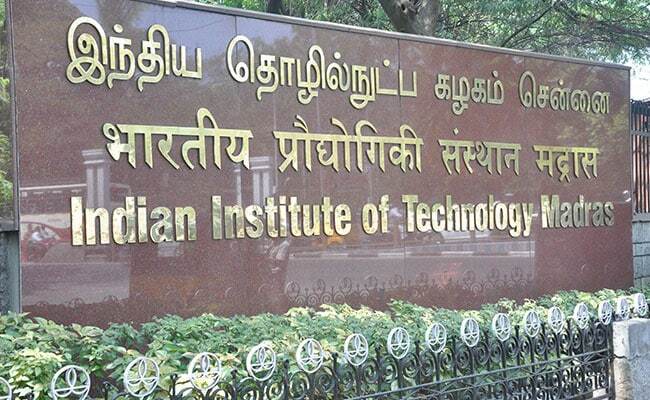 The IIT Madras alumni of the 1993 batch, which is having its silver reunion this year, have pledged to raise Rs. 12 crore, on the occasion of Reunion Day. "Many important researches that must be done falls within gaps of existing funding sources and researchers find it difficult to raise funds. CSR funding can help scale up these projects, particular those with social impact, to support pilot scale deployments," Prof Bhaskar Ramamurthi, Director, IIT Madras, said while addressing the reunion day celebrations. The Awards are broadly given in following categories - Academics, industrial, research, business/entrepreneurship leadership and general category. Speaking about the contribution of her 1993 batch, Rohini Chakravarthy, Partner, NGP Capital, United States, said, "We have now committed to raising an endowment of Rs. 12 crore from alumni across the world towards supporting research and improving students' life on campus." Further, she added, "In the Research areas, the class intent is to support undergraduate Research opportunities as well as supporting new faculty with startup funds for research and travel for conferences. We would like to bolster the mental student initiatives including the wellness aspects." Speaking about the 1983 batch, which is having its 35th year reunion this year, Kumar Doraiswami, founding partner, Tribecca Early Stage Partners, United States, said, "Our batch targeted Rs. 2 crore, of which we have already raised around Rs. 1.25 crore. A couple of areas of interest to the class is supporting new faculty members via externships by providing funds for travel and collaborate with industry and top global universities." "A second area is a number of our people are interested in supporting students from economically weaker sections and third is helping women students and increasing the involvement of women in STEM (science, technology, engineering, and mathematics)," he added.